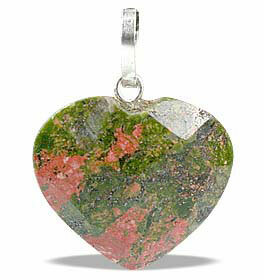 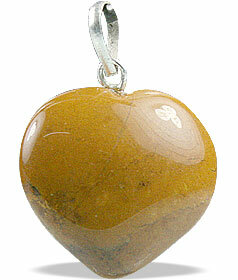 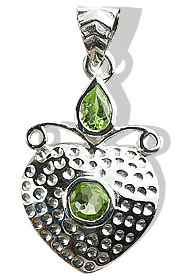 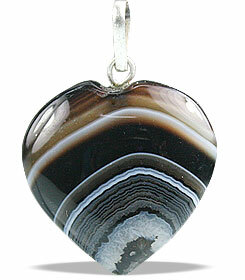 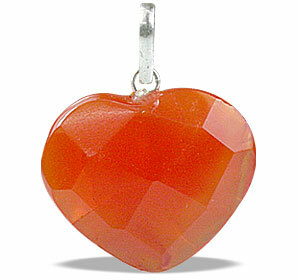 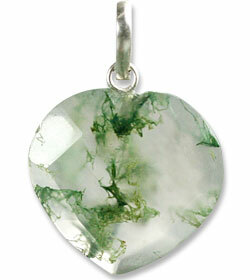 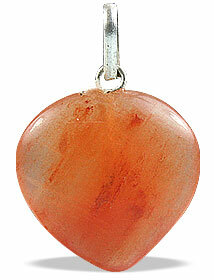 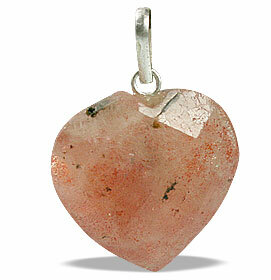 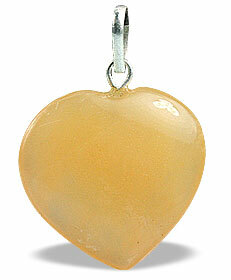 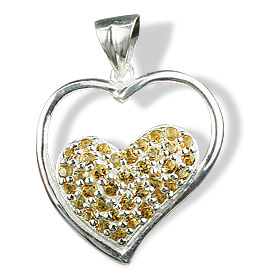 We have here a fabulous and heart warming collection of heart pendants in natural stones and sterling silver. 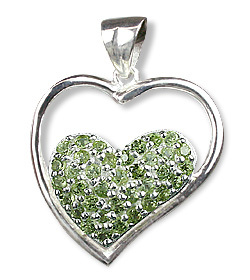 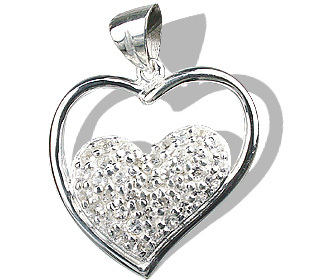 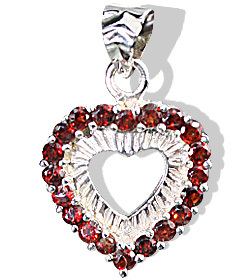 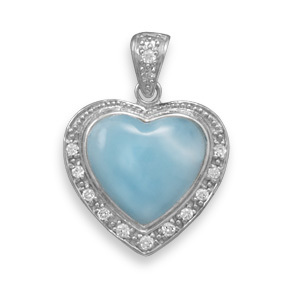 You can browse through this online gallery of heart pendant jewelry and select your favorite stones. 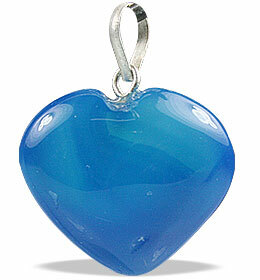 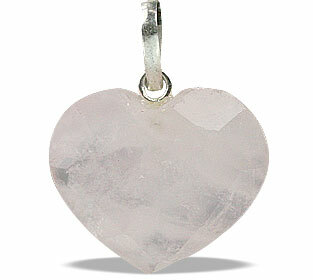 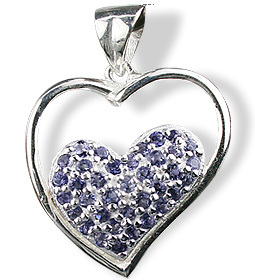 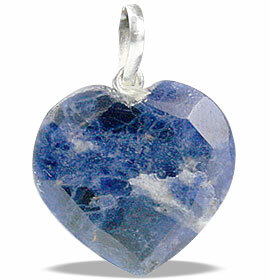 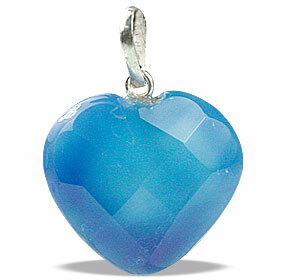 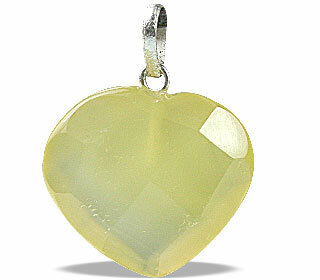 You will find here amethyst heart pendants, blue topaz heart pendants and many more.